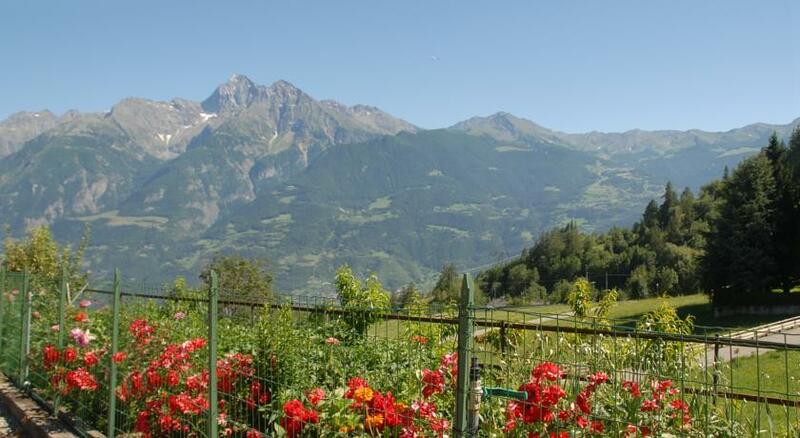 This lovely farm stay is situated on a working, vegetable producing, farm in the heart of the Valle D’Aosta in the Italian Alps. It’s a 15-minute drive from the centre of Aosta and only about 20km from the closest lift to the Pila ski resort. Courmayeur and the Mont Blanc cable car are about 40 km away, while Châtillon is half an hour away by car. Their Italian Alpine-style apartments are tastefully furnished with TV and private bathroom and with wooden, mountain view balconies. There is a ski storage room and they also have barbecue facilities in the large gardens.